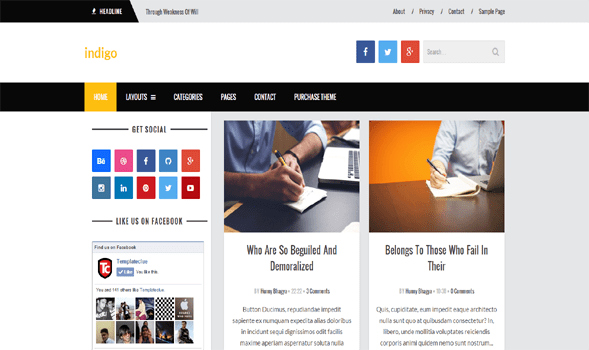 Indigo is a Blog & Magazine type Blogger Template. You can use it for your Personal blog or Magazine and Photography and also on tech blog. Indigo is the perfect combination of Design.